While we’re awaiting the results of the special House election in Montana, here’s a trivia question to keep you occupied: When was the last time a special House or Senate election resulted in a change of party? Last week’s question was: What former FBI agent served in Congress the longest? 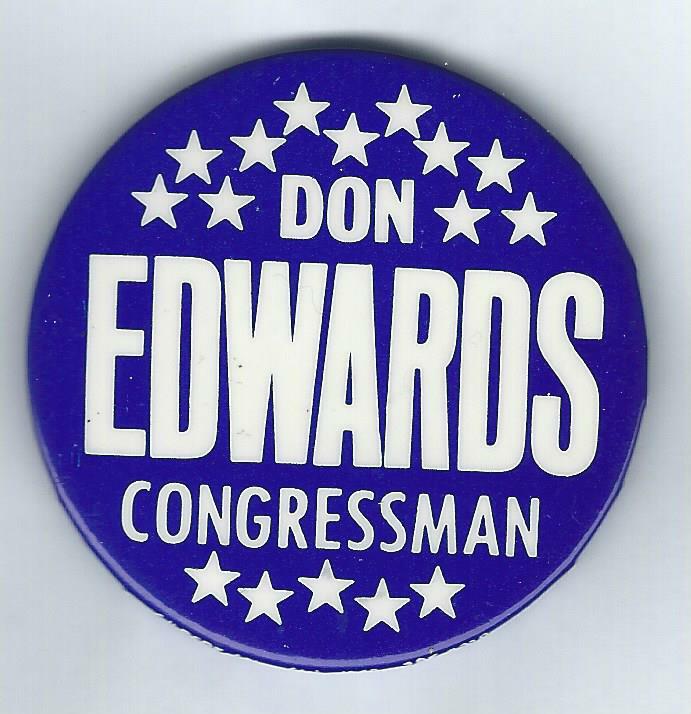 The answer: Don Edwards. The California Democrat, a special agent for the FBI for two years (1940-41), was elected to the House in 1962 and served until he retired after 1994. All told, he served 32 years in Congress. The randomly selected winner is Jim LaBonte of Warwick, R.I. Jim wins the coveted Political Junkie button.